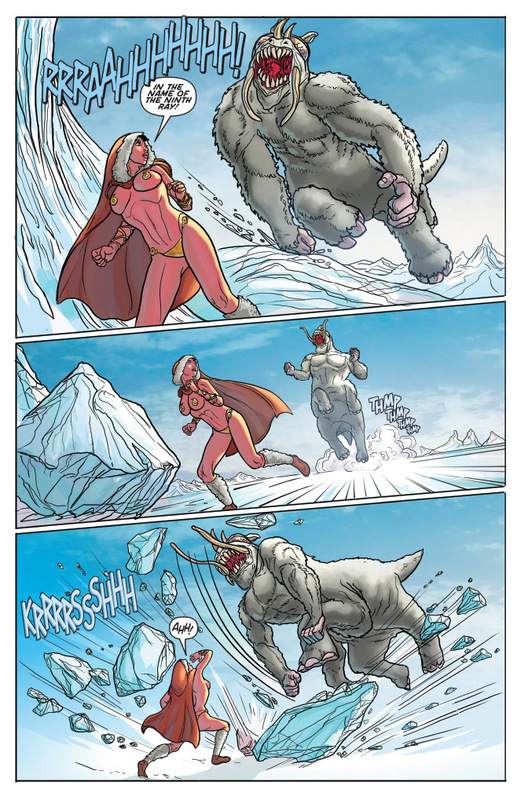 Dejah Thoris, the warrior princess of Mars, heads off to the northern wastes in self-imposed exile, driven by guilt. 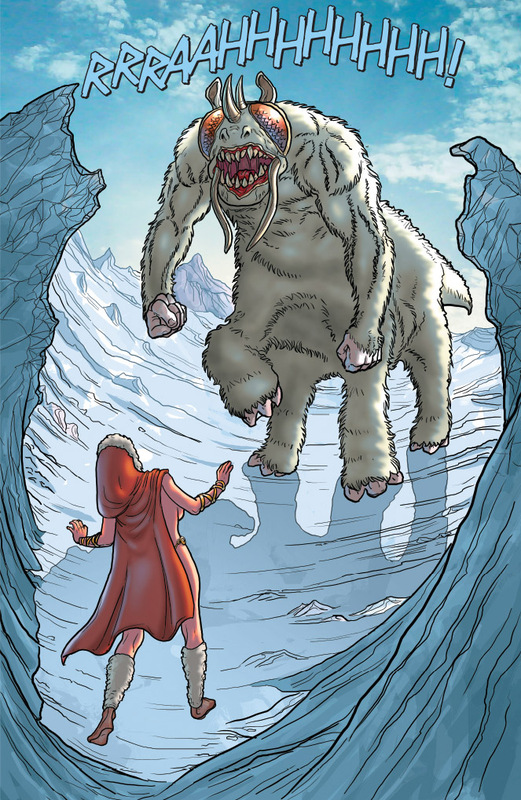 In the harsh wilds, she incurs the wrath of a golden-skinned Okar warrior, and draws the attention of alien Scouts. 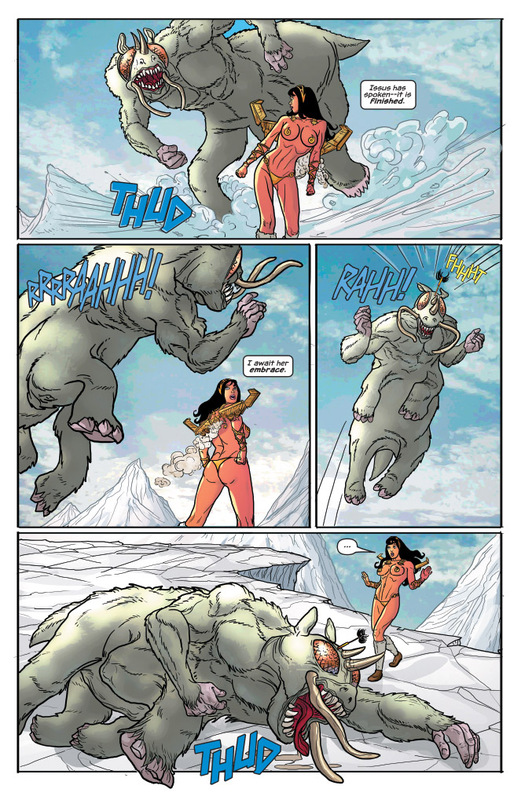 Abducted to Saturn, Dejah Thoris finds that its bloodthirsty native race plans an invasion of Mars, and that she might soon transform into a vampiric creature herself! How will one Red Woman save her entire planet, when the only possible allies hunger for her blood? 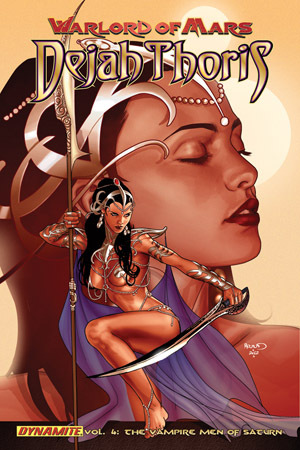 Collects WARLORD OF MARS: DEJAH THORIS #16-19.